GREENWICH — The CVS store on West Putnam Avenue was hit by not one, but two shoplifters, on Tuesday, according to police. At 10:30 a.m., a 59-year-old Greenwich woman was accused of taking food items worth around $130 from the store without payment. She was charged with sixth-degree larceny. Police apprehended her near the store and reviewed video footage, according to the arrest report. 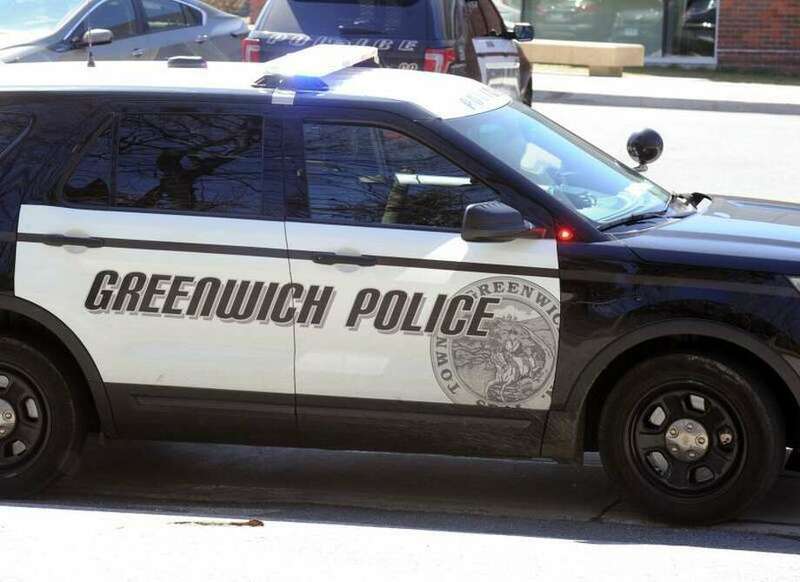 Later in the day, police were again called to the store for the arrest of a 76-year-old Greenwich man, who allegedly took more than $50 worth of merchandise in his jacket. He was charged with sixth-degree larceny.